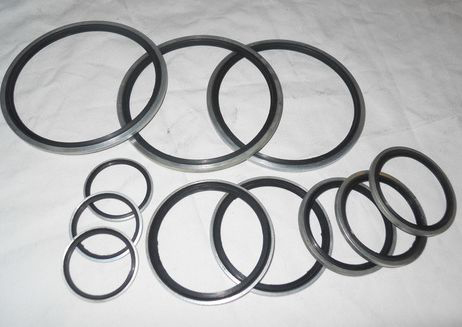 The company stands tall among the established Manufacturers and Suppliers of Bonded Seals. These are manufactured using quality-tested materials and the advanced production facilities. We ensure that the seal reach the buyers in excellent quality packaging options. Buyers are free to place bulk orders of the seal with us and we ensure their timely execution within the stipulated timeframe. One can obtain these at nominal rates from us.